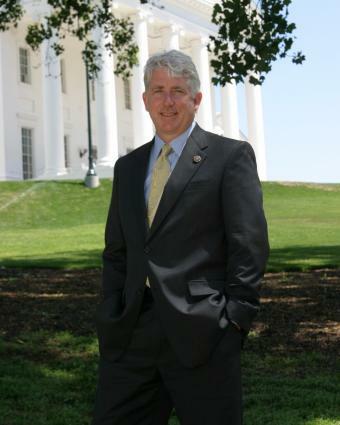 More than six years into his career as a State Senator, Mark Herring believes it’s now time to transition into a higher office—as Virginia’s next Attorney General. This entry was posted on May 6, 2013, 2:34 pm and is filed under Candidate Profiles. You can follow any responses to this entry through RSS 2.0. You can leave a response, or trackback from your own site.